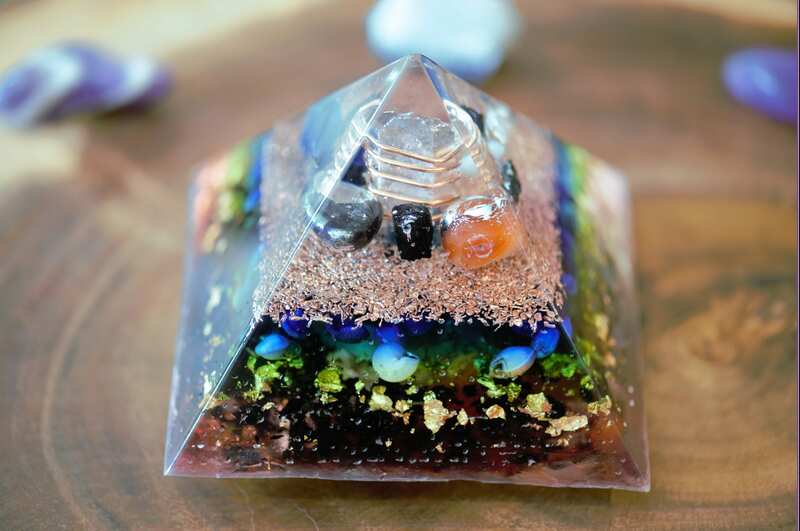 Lighted Orgone Pyramid: Quartz, Copper, Carnelian, Blue Onyx, Hemetite, Black Tourmaline, Sea Shells, Gold, LED Light. Twist light to turn on and off. Easily replace batteries when required. Light cycles through all color spectrums. Feeling better, both physically and spiritually. As energy blockages are healed and the energy around you starts to flow unobstructed, life feels more joyful and harmonious. Relationships improve – for example, many people have gifted their homes or workplaces with orgone generators, and they find that their relationships with family and co-workers improve. Vivid dreams. This is an effect that many people I know, including orgone skeptics, have experienced. Better sleep. Some people find trouble sleeping if they have orgone generators in the room, as it might take some time to get used to the energised environment. In the long run though, it promotes good sleep, and many have reported that they have been cured of chronic insomnia with the help of orgone generators. If you do find that orgone makes it difficult for you to sleep in the beginning, keep it out of the bedroom until you are used to the energy. Spiritual growth. This goes hand in hand with cleaner energy. An orgonised house can be like a permanent spiritual retreat! Protects from EMFs. 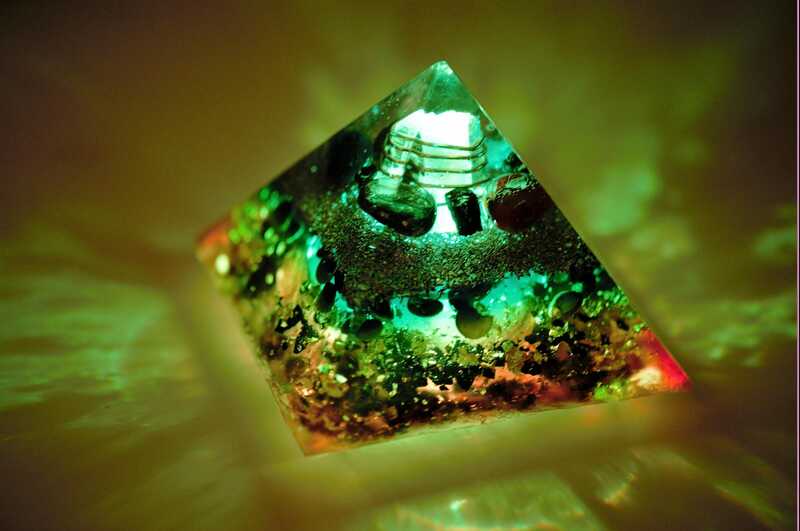 This is one of the main orgone benefits that draws people to it. 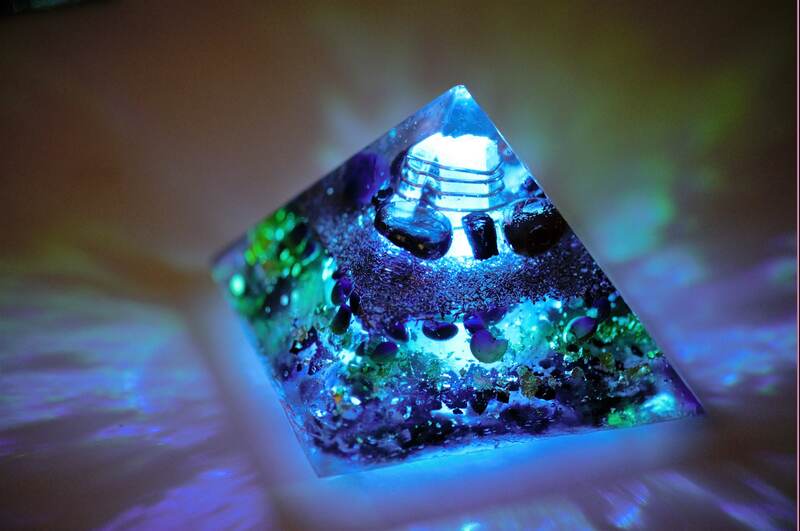 It seems that orgone generators does not reduce EMF per se, but instead protects your body from its harmful effects. 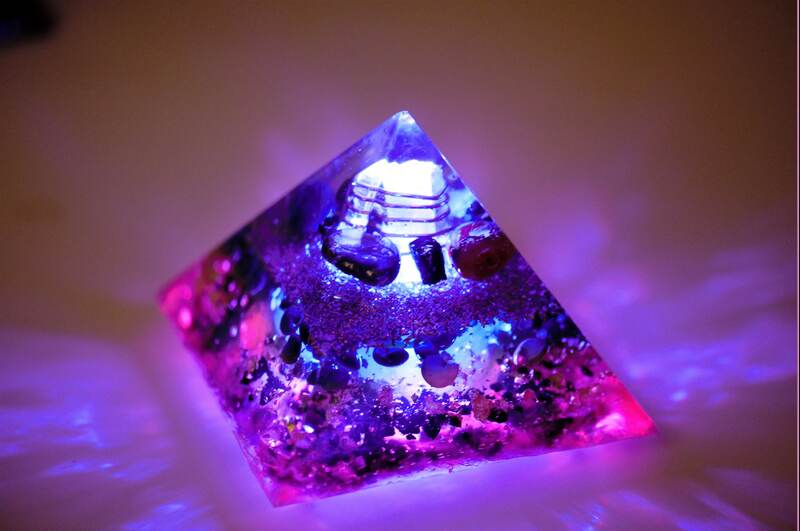 Many people have felt instant relief from a simple pendant, although if you are very sensitive to electro-magnetic radiation, you may need to place more pieces of orgone around EMF-emitting devices (your fridge, computer, tv, clock radio, etc). Accelerates plant growth. This is one orgone benefit which is pretty evident when tested. Cleaner water. Water which has rested on top of an orgone charging plate tastes better and feels healthier too. Purifies the atmosphere. 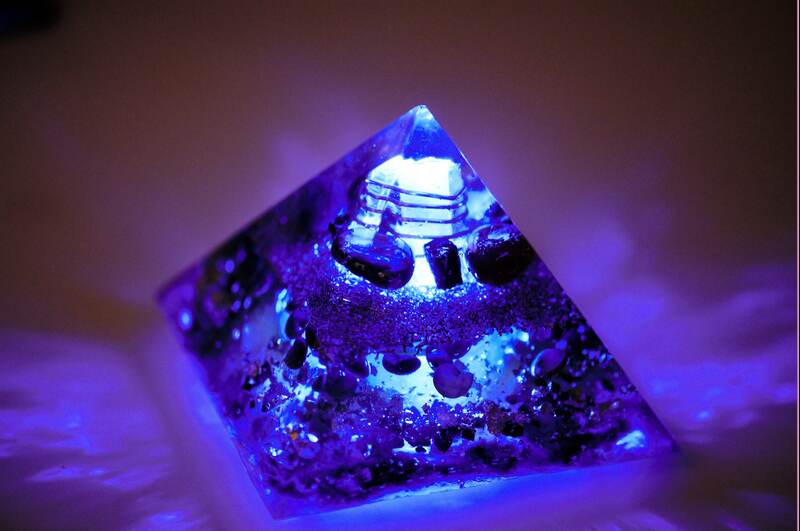 Hence the popular practice of gifting orgone to areas affected by EMF pollution. Go to our shop https://thehouseofanubis.etsy.com Use the Search Bar to type in keywords such as: Pendant, Pyramid, Bracelet etc. Enter Stone names such as; Quartz, Malachite, Selenite, Fluorite, Lapis, Amethyst, Agate, etc. If you have any questions whatsoever or need a bit of guidance please feel free to message us!